For Sale this Residential Land of 3,438sq.m in an upcoming and new-built neighbourhood of Tseri. 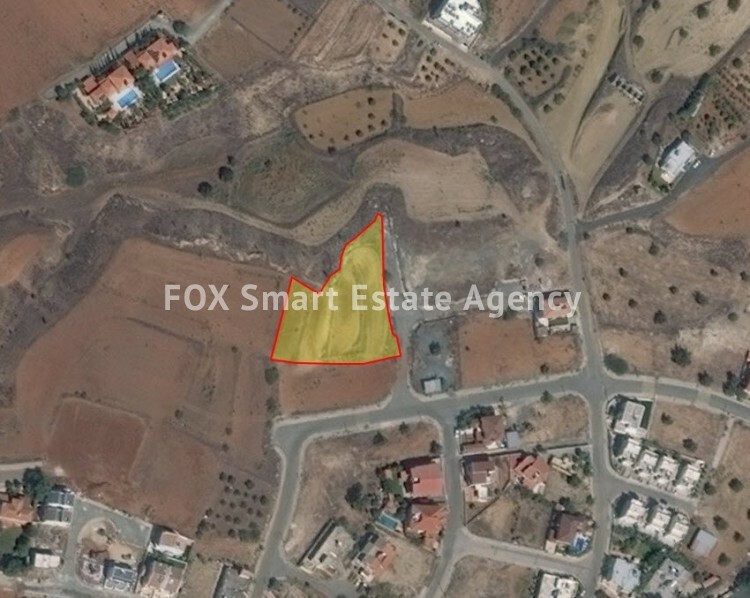 Very close to the center of the village and with an easy access to Nicosia. This property lies within a Κα6 Zone, with 90% building density, 50% coverage and 2-floor allowance and its ideal for development.